Look & feel younger with visible, skin-perfecting results. Designed for those committed to looking after their face with natural plant based ingredients that make your skin healthy and supple. 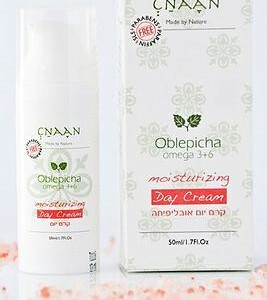 This effective cream Clarifies and nourishes the skin leaving it toned and radiant. 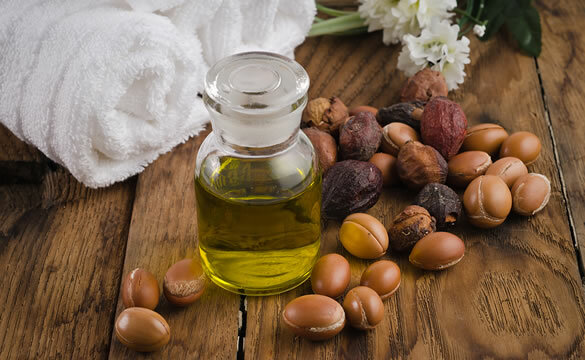 Rich & deeply moisturizing with a combination of rose hip oil, argan oil and the stunning blend of pure essential oils to protect your skin from free-radical damage and impact serious moisture that lasts all day without a greasy finish. 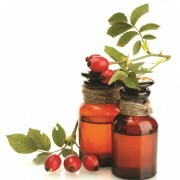 Rose hip oil contains high levels of vitamin A, which increase skin-cell turnover and reduce wrinkles, and vitamin C, which helps even skin tone. Aloe vera is hydrating, softening and intense moisturizing properties nourish the skin and keep it soft and supple all day. Shea butter round out the mega moisturizers in this cream. This Anti-Aging cream with luscious essential oils is a wonderful choice for those looking for something that really works with stunning smell. Luxurious botanical essential oils of lavender, sandalwood, chamomile, geranium and elemi to increases elasticity and reduce the appearance of fine lines and wrinkles. 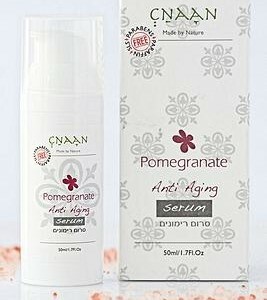 Reduces wrinkles and significantly reinforces the tone and elasticity of the skin. It helps tense skin and gives a fresh-looking skin. Hydrated skin from morning to night. It helps control the skin hydrous flow. Optimizes the water circulation and increases the water reserves. Its “anti dehydration shield” increases the production of essential lipids and improves the skin barrier organization and protein synthesis. After using Aquaxyl, skin is smoothed, soft with a desquamation under control! The best Natural Energy Supplement. Ribose is a fundamental building block of the ATP molecule, and ATP is the most important source of cell energy. Over the years, the ATP level in the cells of the skin decreases, leading to sub-activity of skin cells and aging. Its action on cell metabolism restores energy to the skin for a global anti-ageing action and gives new energy to tired skin. It visibly firms and revitalises the skin. Prevention wrinkle appearance. The energizing action of Ribose on fibroblasts stimulates the synthesis of all structuring proteins, limits the break-down of skin tissues and prevents wrinkle appearance. Ribose helps naturally regenerate and protect your skin. Neutralizes free radicals, Improves skin metabolism, restores skin’s lipid barrier and reduces wrinkles, protects against environmental pollutants. Ideal for protecting the skin as well as increasing cell turnover. 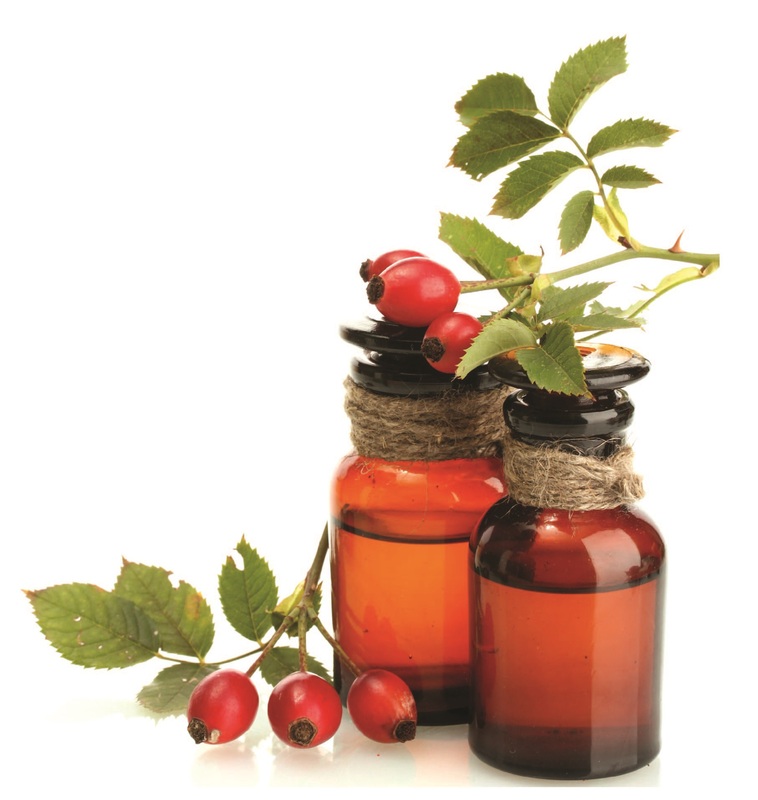 “The molecules in rose hip oil are small, so they pass into the skin easily, delivering the active ingredients where it matters. 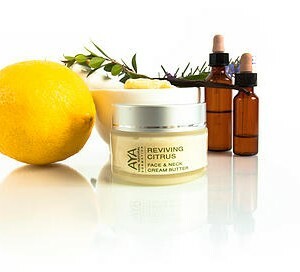 Mixture of special essential oils for renewal the skin’s appearance and treatment of redness and wrinkles. Chamomile Essential Oil – one of nature’s most powerful anti-inflammatory, soothing agents, treats rash, acne, and allergic reactions, which all respond well to it’s soothing activity. Sandalwood Essential Oil – it is high in antioxidants that can help reduce damage caused by free radicals, which promote aging. It tones, soothe, tighten, and cleanse the skin. Anti aging, antiseptic, anti-inflammatory, relaxing and calming. Elemi Essential Oil – excellent anti-aging ingredient. Has skin cell regenerating affects that aids keeping the skin supple from harsh effects of intense daily sun exposure and helps to breathe life back into dull, lifeless and mature skin. 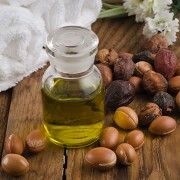 It reduces wrinkles, antiseptic, antimicrobial, collagen-building, cell-turnover and normalizes skin oils. Lavender Essential Oil – inhibited the generation of one type of free radical that causes much of the damage from UVA/UVB radiation. 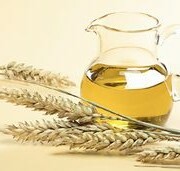 Because it has the ability to enhancing new cell growth, it is good anti-aging skin oil. 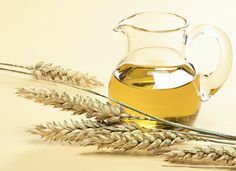 It has excellent antioxidant activity, soothing the skin and excellent oil for the promotion of skin healing. It contains antiviral, antibacterial, antiseptic, anti-inflammatory, and restorative result on the skin.